TTLET V1 virtual reality headset - the private IMAX for not only 360 degrees videos and pictures entertainment, but also the the immersive games of Nibiru. 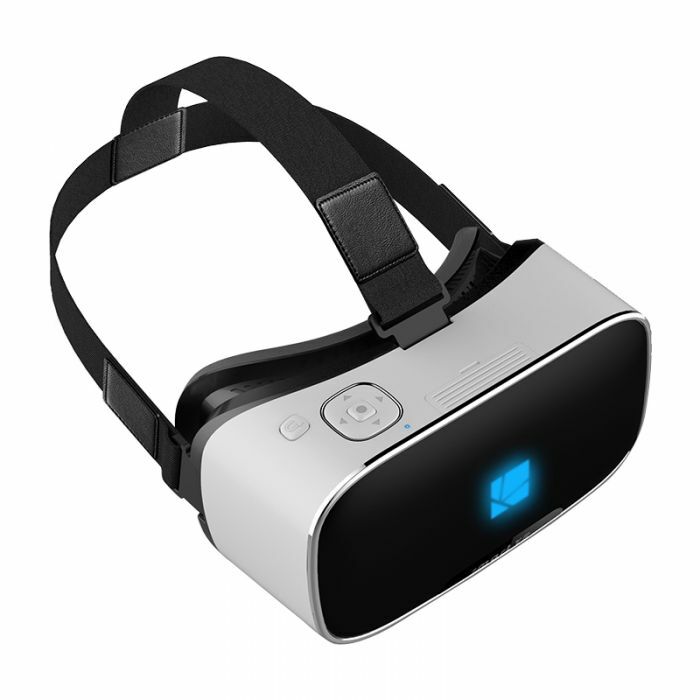 Distinctive from regular VR headsets, TTLET V1 supports WiFi, Bluetooth connection, so that it is very convenient for you to download video and game resources. Besides, it supports any peripherals from Nibiru. Customized Andriod 5.1 VR operation system, Built in 3D VR App, support android App installation.